Next generation coatings or – Ngenco – are manufacturers of professional grade removable coatings. The Worcester based company has over 35 years experience in the industry. When it comes to respraying your car, that experience matters. Both their professional application and DIY coating have such high-quality finishes, you have to ask why it’s not applied at the factory. 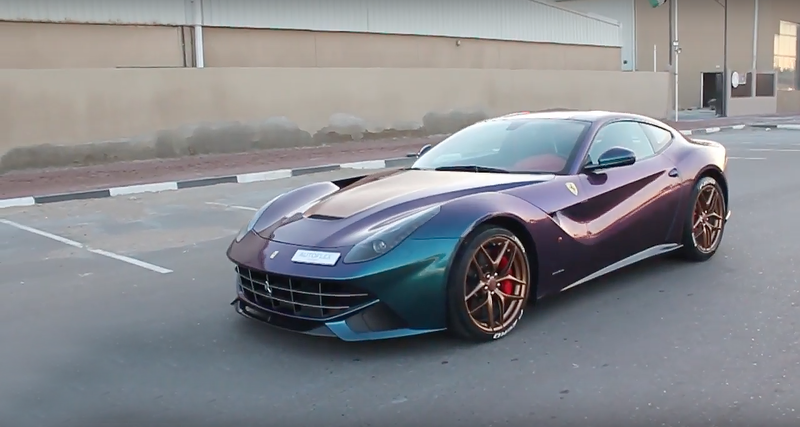 The video below shows one of the finishes on an Ferrari F12 Berlinetta. That Ferrari F12 is covered with Ngenco’s Autoflex. The coating comes in thousands of colours and guarantees an OEM factory finish or better. Autoflex is available in High Gloss, Matte or Satin finishes. All the coatings are scratch and fuel resistant so, not only will your car look amazing, it will stay that way for a long time. The most incredible thing with Ngenco Autoflex coatings, are that they are fully removable. You can always switch back to the original look if you like. Autoflex saves time and is a cost effective way to help you stand out from the crowd. Right now, Autoflex is having a massive spring sale here. If you’re more of a ‘do it yourself’ kind of person, check out Ngenco’s DIY range of Peelabel Liquid Vinyl Wraps. 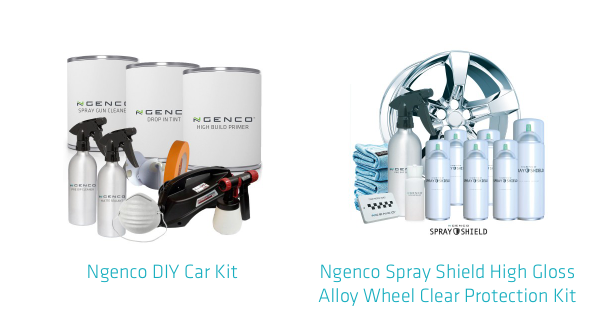 Ngenco also have everything from base coats and drop in tints to custom kits and sundries. All are designed specifically for DIY or semi-professionals. Even with the DIY range, you are still guaranteed a professional finish. Continual development and testing of all of their products keeps Ngenco a cut above the rest when it comes to customising your car. For a reliable product with an amazing finish, there’s only one way to go. Go to Ngenco! 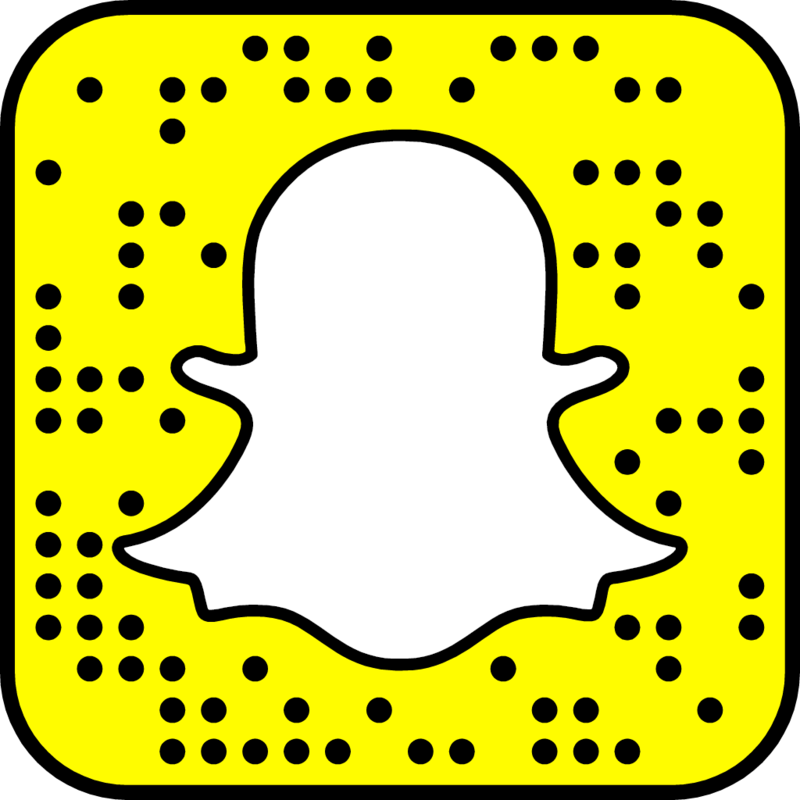 This entry was posted in Contributed Posts, Modified and tagged Ngenco.